A few years ago a friend was visiting our family while we lived in England and we decided to go on a drive through the Cotswalds. We were nearing the end of our outing and my patience was running a bit low after riding in the backseat with our lovely but tired two year old. As we were turning a bend near our home, our friend let out a shout to stop the car. We slowed to a halt and were enchanted as an elegant peacock paraded around us. Mesmerized, we watched him cross the road and wander leisurely on his way into the English twilight. Ha! How often do you see a peacock crossing the road? How often do you let yourself slow down, even if only for a minute or two, and open the eyes of your soul to the Divine? Or let something beautiful and profound (even if brief) parade in front of your busy daily line-up? I created this prayer log to try and provide something like that. Hopefully it’s not just another blog with too many instagram pictures––although there might be some. It holds words and sometimes images that have captured my heart or mind in wonder and worship. I promise it won’t ever be too long winded. Most of these prayers, prose and scripture are not my own, but from others long before us. Maybe they will speak to you in passing, give you strength on a hard day, be here as a resource when needed, or become words that you cherish and recite daily. May the words sink in. May the Spirit of the Living God move through you as you read, imagine and meditate upon Him. Housed here are some of my favorites glimpses of beauty and truth that point me towards Him. I pray they do the same for you. p.s. 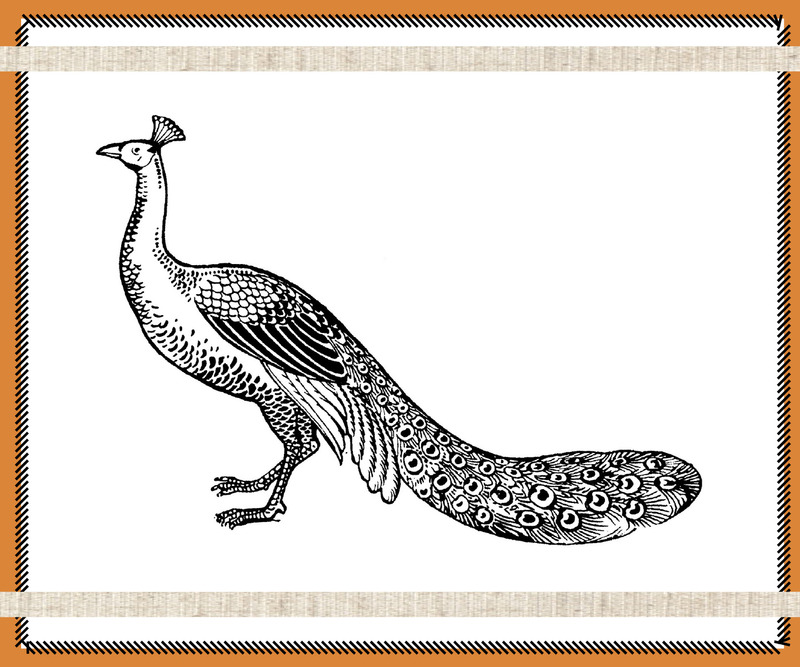 And peacocks were an ancient Christian symbol of eternal life. Perfect. So beautiful! I love this friend! !